Throughout history, many cultures have chosen cremation as a method of caring for the deceased. In fact, cremation is still a time honored tradition in many European and Eastern countries. In recent years, it has become increasingly popular in the U.S. and Canada. More people are choosing cremation today, simply as a matter of personal preference. 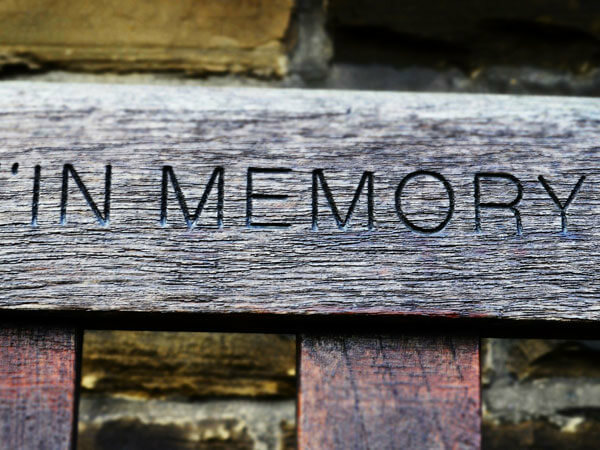 That is why the Cremeens-King Funeral Homes offers cremation services and a wide variety of cremation urns, as well as keepsakes and urn vaults to choose from. Our sincere desire is to help you understand the choices and identify your preferences, so you can make an informed decision with confidence. Just like burial, cremation can occur after a funeral where the casket is present at one's place of worship or a funeral chapel. The only real difference between a funeral followed by burial and one followed by cremation is that the body is taken to the crematory after the service in lieu of a procession to the cemetery. As is customary, the funeral may be preceded by a period of visitation or a reception at the funeral home. Following the funeral, the body is cremated in the casket or placed in a special cremation container if a ceremonial casket was selected. After cremation, a public or private service may be arranged for the final placement of the cremated remains. A memorial service, like a funeral, is a service of remembrance, only without the body present. It may be held at a place of worship, the funeral chapel or any other appropriate location. We will assist in planning and organizing the service, and provide the necessary staff to direct the service. The urn may be present for the memorial service, as the casket would be for a funeral. The family may hold a visitation or reception at the funeral home with or without the presence of the body. Frequently, the body will be in a casket during this time for viewing, and then cremated before the memorial service. If cremation is to take place immediately following death, it is often possible to arrange a brief private time for the family to view the body prior to the memorial service. For many people this has important psychological value, allowing them a time to "say goodbye." 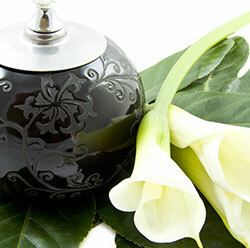 The Cremeens-King Funeral Homes offer every cremation option. Among these many options is the immediate or direct cremation. Direct cremation is limited to the prompt cremation of the body following death, after a minimum 24 hour interval. There will be no formal funeral or memorial service. Because of the minimal amount of services needed with direct cremation, costs are less than a complete traditional funeral.